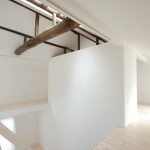 http://www.skky.info iTohen offers full lines of the original books about art, photography, design and architecture. 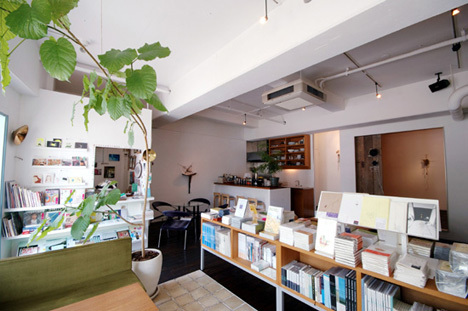 Visit to find rare books great hard to find in the other book stores in Kansai area. 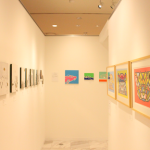 iTohen holds some exhibitions and events in the gallery space, featuring and selling manly works by the local artists. The cafe offers special, authentic coffee, and the cost of food and drink is restored to the artist at 5%, creating the warmth for the artists. 20 minutes’ walk from JR Osaka Station or Hankyu Umeda Station. 10 minutes’ walk from Nakazakicho Station on the subway Tanimachi line. The best place to relax the whole day.